Look at this. It’s an outrage! At first it was just one or two seagulls. Then a few more. Now we have an entire flock of them camping out every day at our lake. What are they doing here? 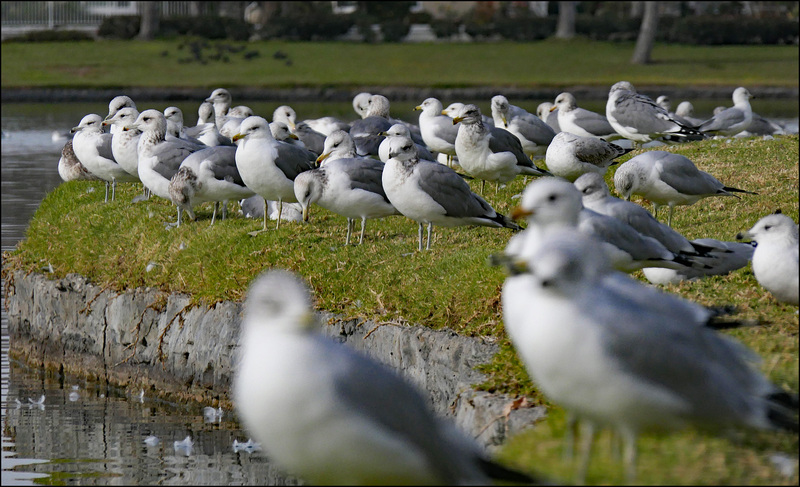 They’re seagulls, not lakegulls. They should go back to the sea.